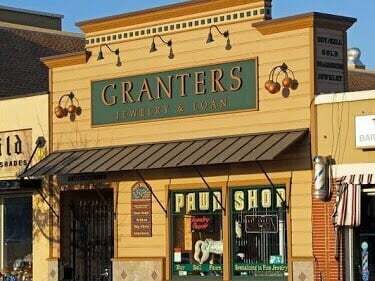 ~ CASH paid for GOLD * silver * diamonds & fine jewelry @ Granters Jewelry & Loan specializes in fine jewelry, watches, gold, silver & certified diamonds offered to the public at below wholesale prices. Offering a new service ~ Loaning on high end LV hand bags. Bargains galore on name brand jewelry, Cartier, Tiffany , Rolex & more at prices better than the rest, UP to 75% OFF retail. Most items offered for sale are Labtrade certified and appraised! We pay cash for gold – come in for a fair no obligation cash offer. We also loan money on most items of value and offer up to four months to repay. 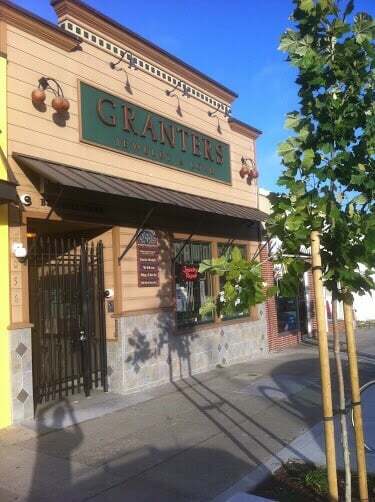 Located in friendly downtown El Cerrito next to the Cerrito theater since 1943! Trust the best and drive by the rest come see Uncle Ralph and the crew. Old man Bob Granter opened this Pawn shop in 1943. Today it is one of the oldest businesses in El Cerrito and still running strong serving the needs of the comunity with short term loans and great deals on jewelry. 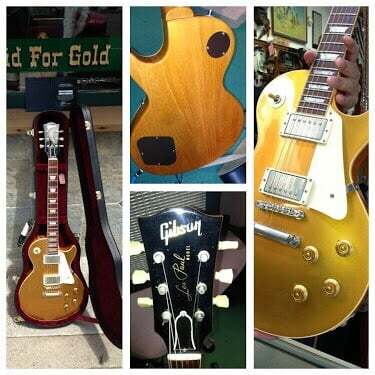 Granters Pawn Shop is a GREEN BUSINESS because we Buy used items of value and refurbishing them to resell. Our items come from all over the world and are of all vintages.